Calling all chocolate lovers! Rich, smooth frosting, decadently delicious chocolate cake.. is your mouth watering yet?! 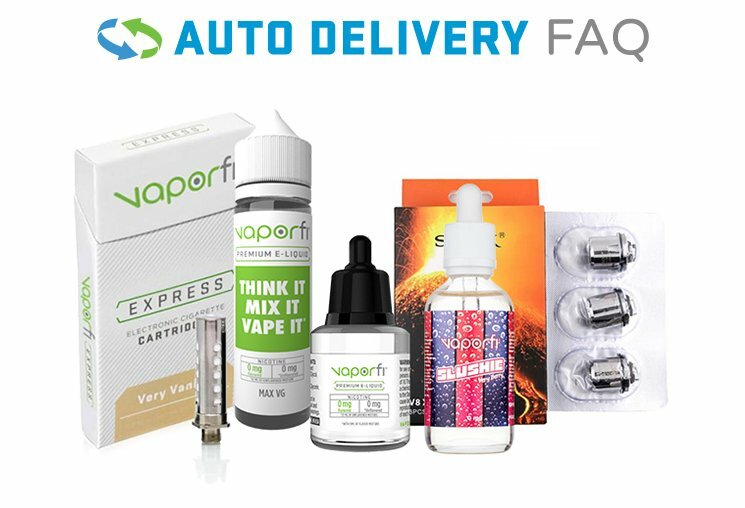 Take your vape break to an entirely new level with VaporFi's Chocolate Cake Vape Juice! You'll be glad you did!